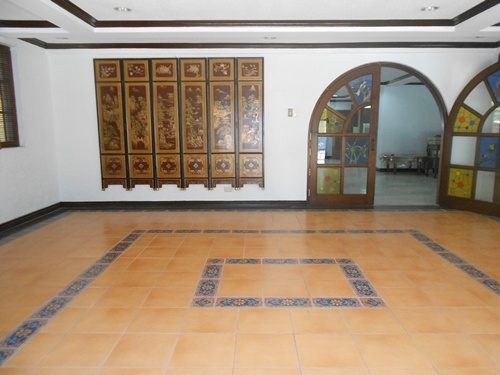 Building amenities includes a gym, sauna, swimming pool, function rooms, bbq area, kid's center and entertainment deck. 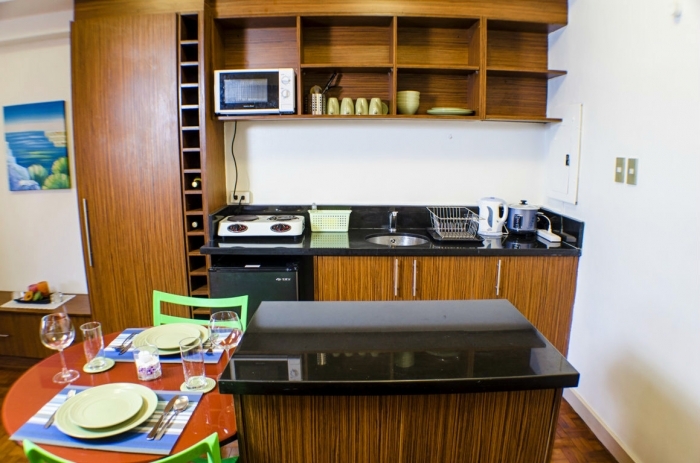 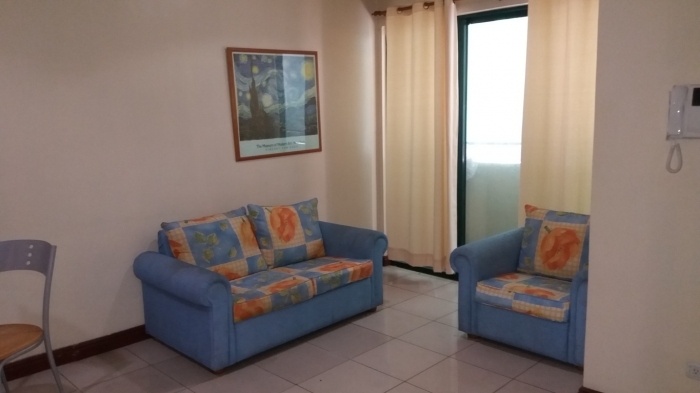 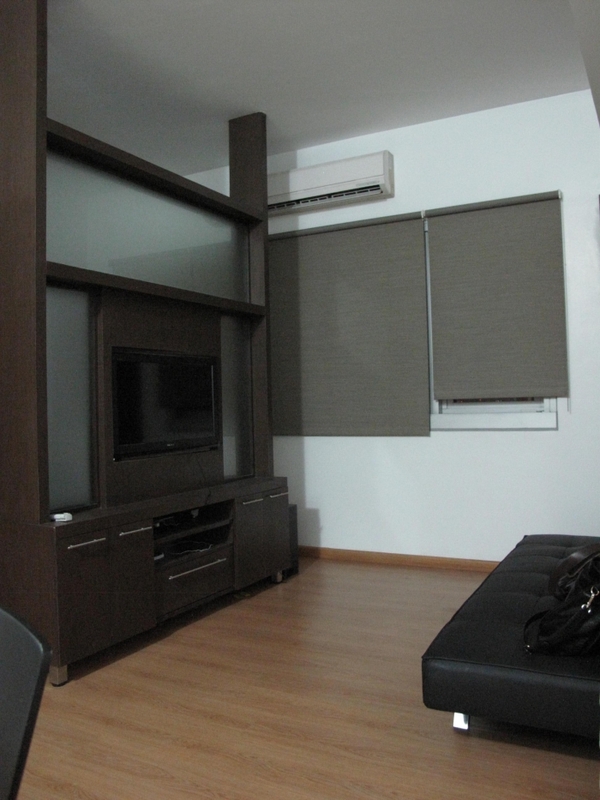 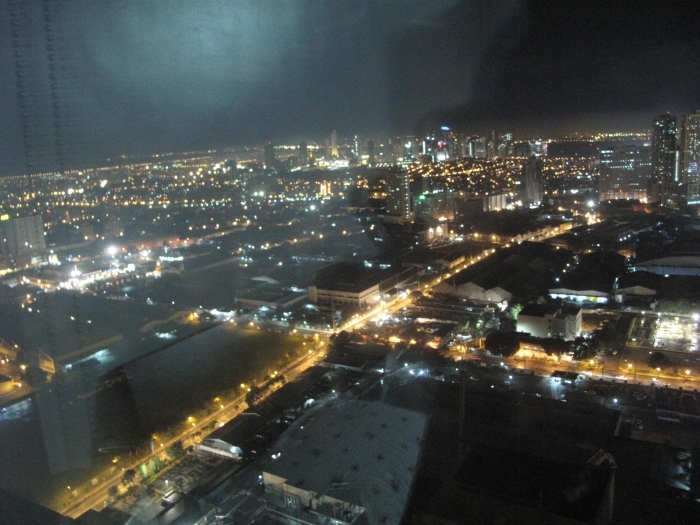 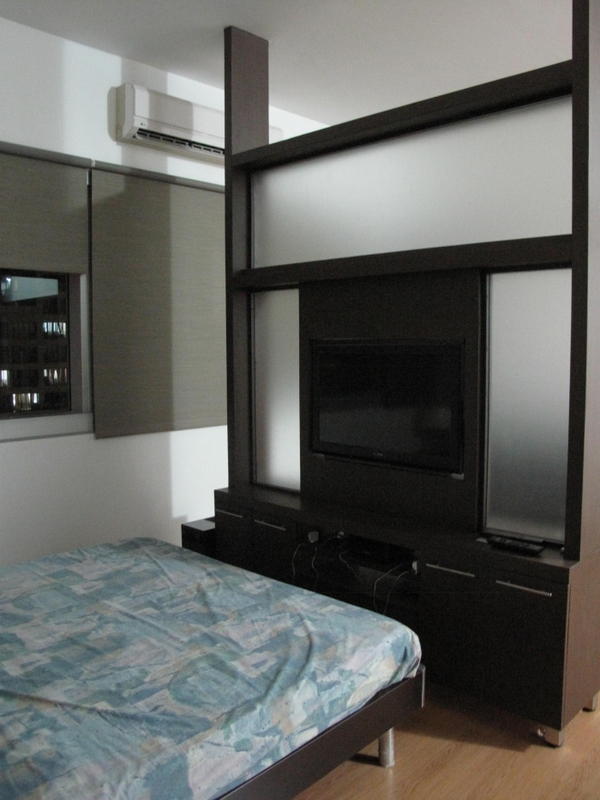 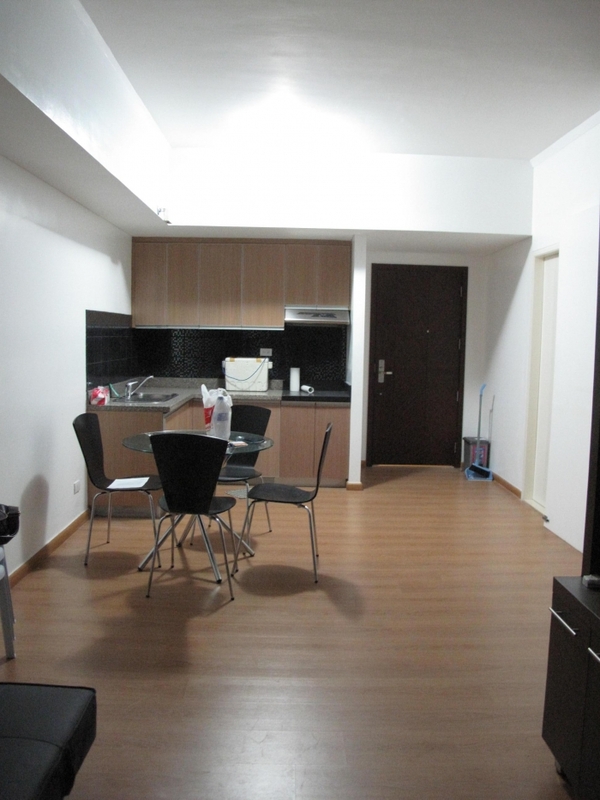 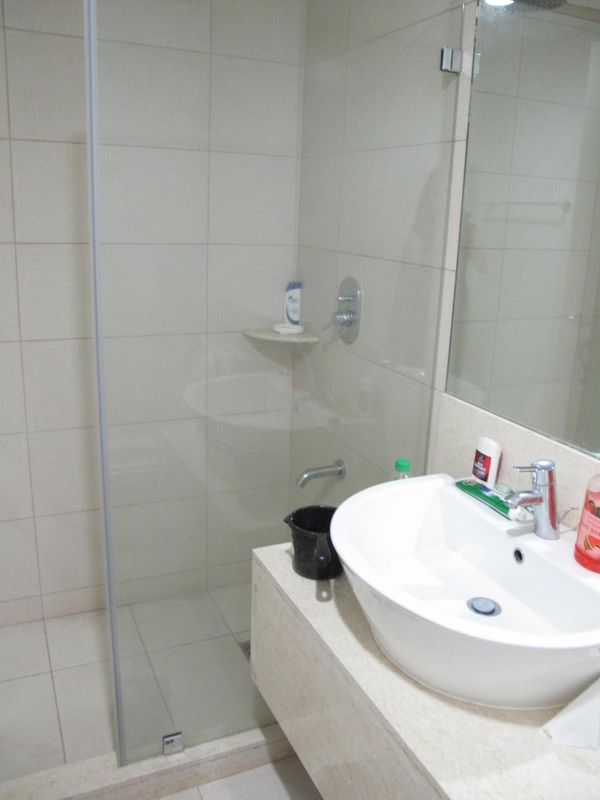 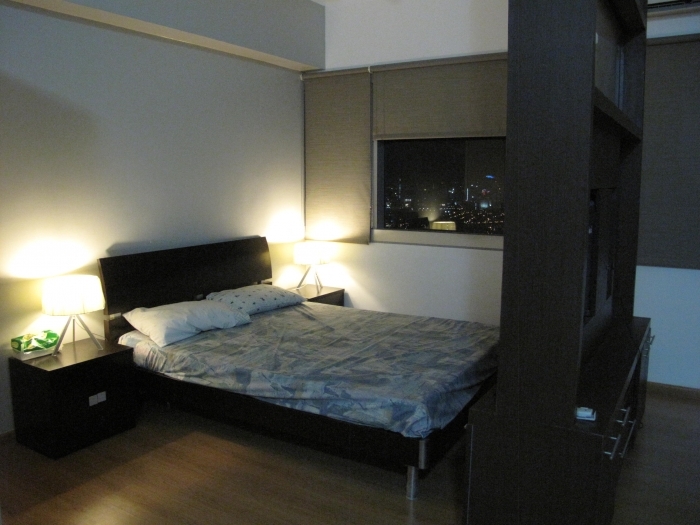 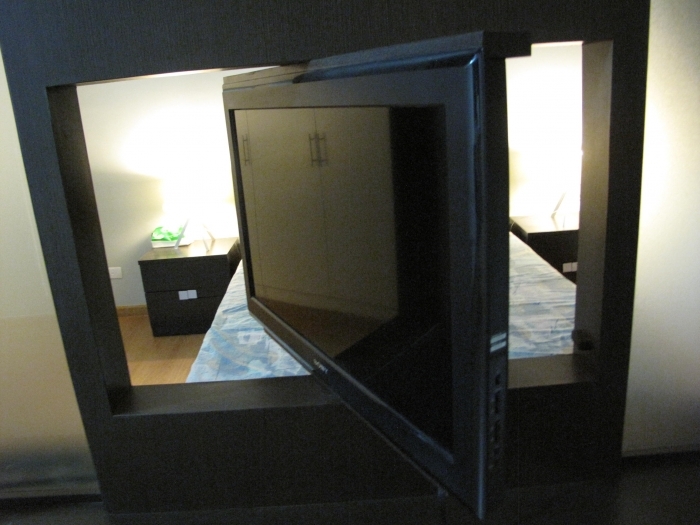 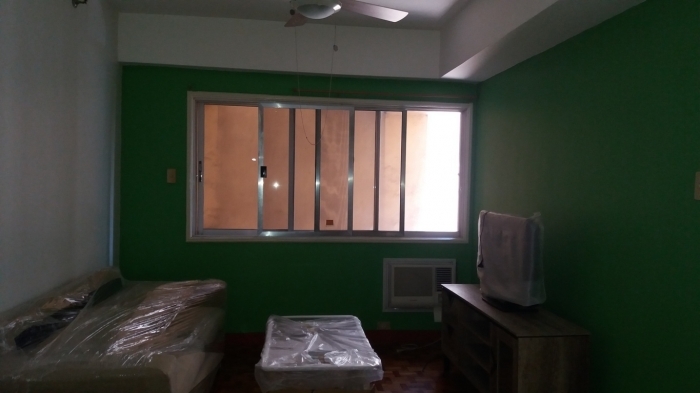 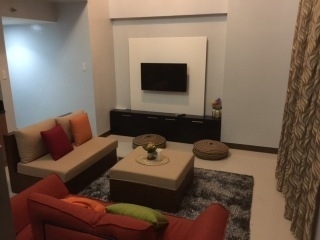 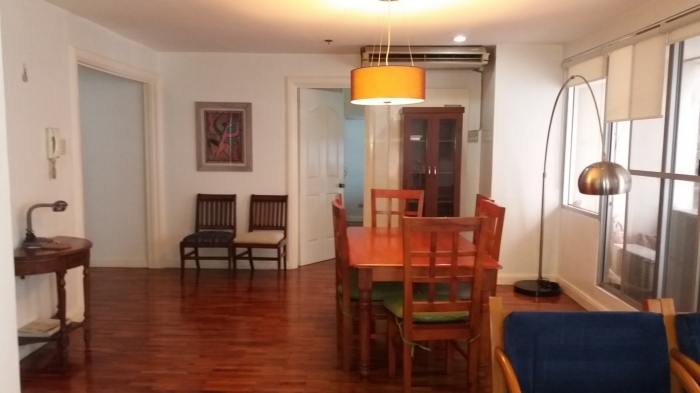 This condo unit is suitable for individuals working around Ortigas Center in Pasig. 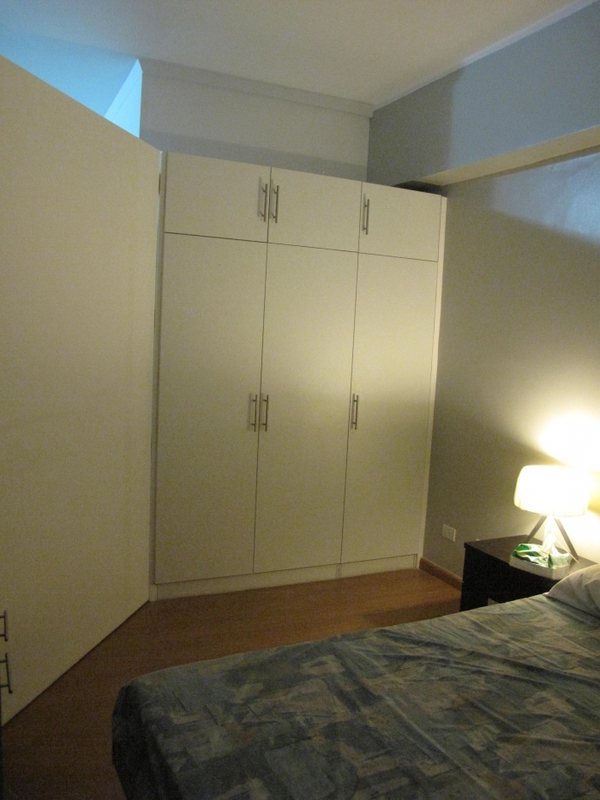 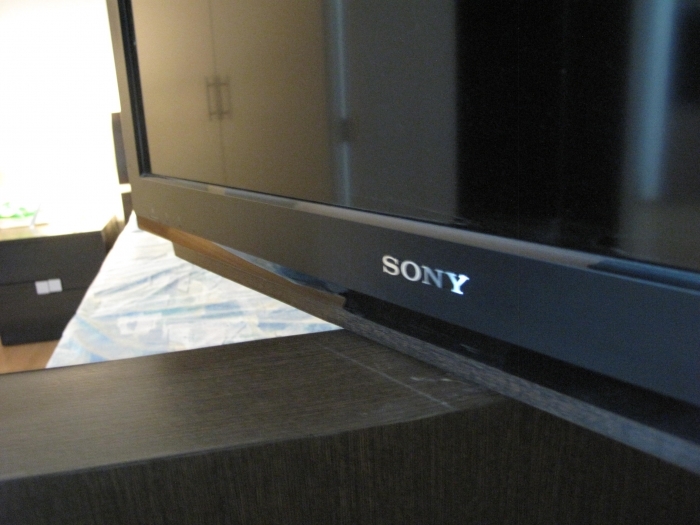 It is also a short walk to shopping centers like the Shangri-La Mall and SM Megamall.